NCI offers an assortment of water spray guns that can suit the needs of your cleanroom or critical environment. Water spray guns may be mounted on wet benches or workstations to provide anti-corrosion protection and to assist in maintaining the cleanliness of the cleanroom. The high density Teflon and poly design and construction of the water spray guns enables this cleanroom equipment to resist acid fume attack while providing long lasting performance in the cleanroom. NCI provides water spray guns with a number of different trigger designs in which the trigger is situated either on the front or the rear of the spray gun. In addition, a few different types of rear trigger models are available. These water spray guns may be purchased with a threaded nozzle or with a female NPT threaded cap designed for easy connection to custom spray patterns which may be ordered separately. NCI also offers a variety of water spray gun assemblies. Our water spray gun assemblies include a water spray gun coupled with a hose which is connected via an interconnecting fitting. In addition, NCI features a few models of recirculating water spray guns. These recirculating water spray guns, unlike the other available DI styles, do not require o-rings, o-ring lubricants, metal springs, or porous materials. The absence of these parts and the incorporation of a recirculation path virtually eliminate bacterial growth within the equipment. As a result, this design enhances the water spray gun’s ability to maintain the high standards required of a cleanroom. Replacement hoses for both standard and recirculating water spray guns may be purchased from NCI. 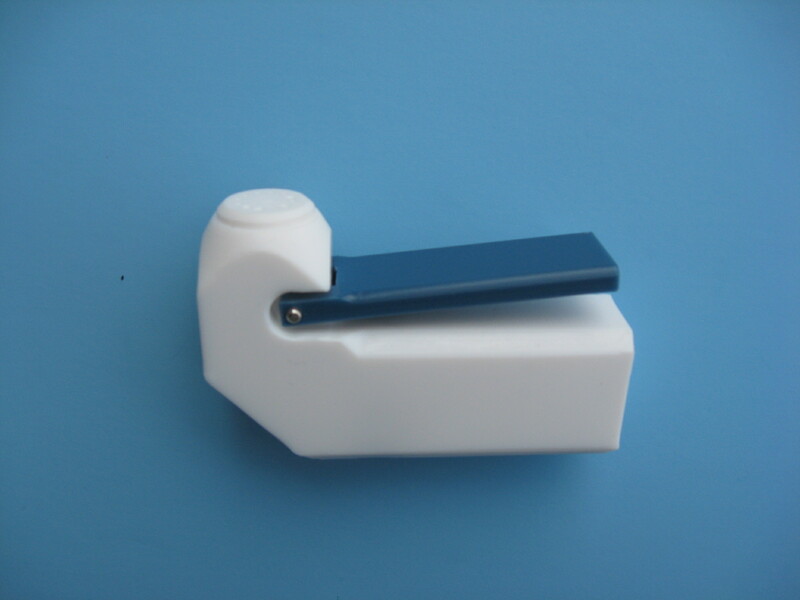 Private labeling for your water spray guns is also available upon request. Please contact NCI with any questions concerning water spray gun specifications and applications.